Much of my area has problems with low rainfall and drought. 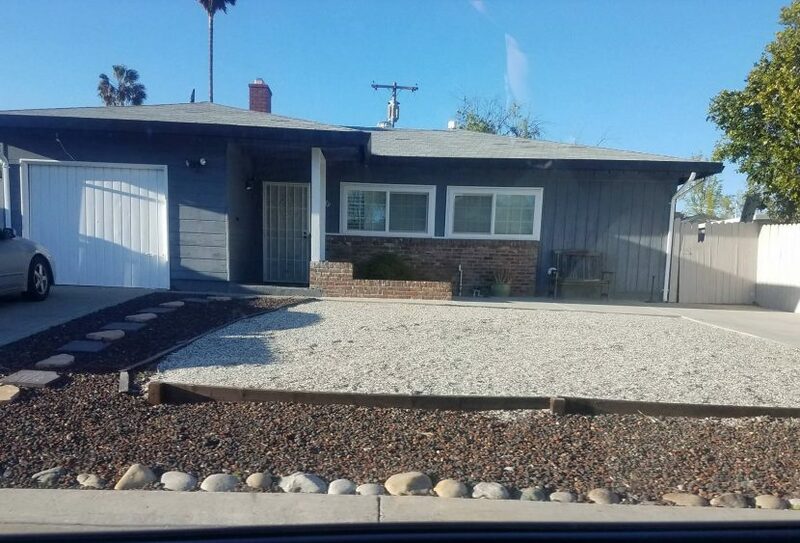 As a landscaping alternative, many houses use clever designs with drought resistant plants, or low water / rock designs such as this one. It is still aesthetically pleasing, and it helps the overall community in trying times.